Thank you for your interest in volunteering as a foster care provider with the Animal Protective Foundation! Please browse the tabs below for more information, to view the orientation video and to submit your application. Why Foster With The APF? “Fostering is challenging and very rewarding. 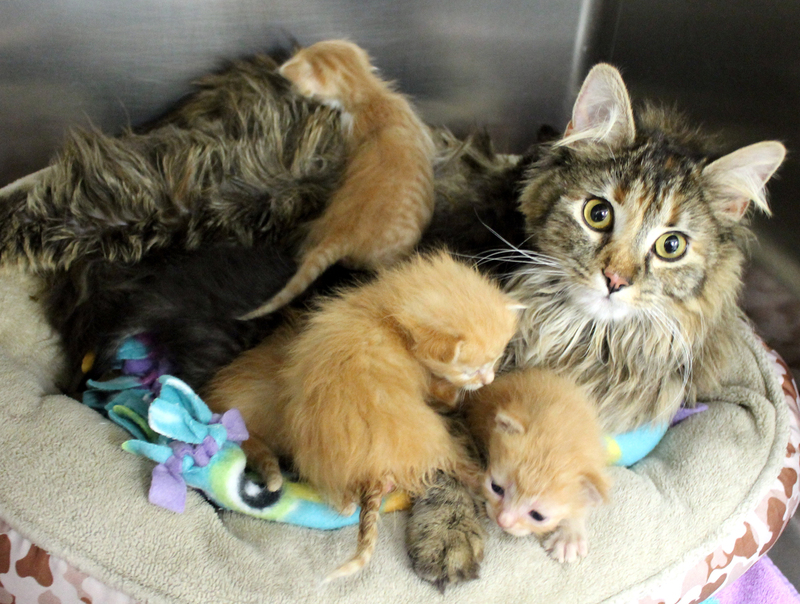 Mama cats with kittens too young to be placed for adoption. Kittens without a mother cat who need bottle feeding. 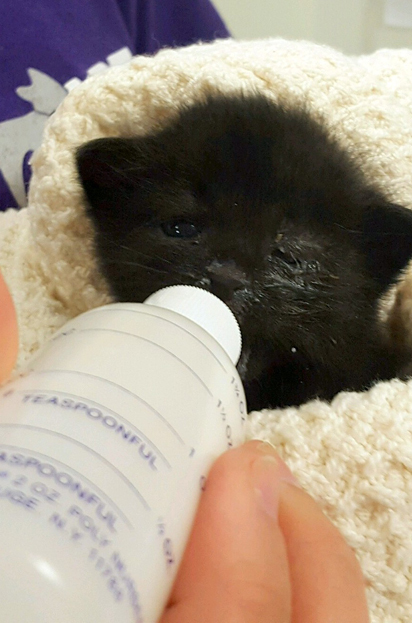 Kittens who are eating on their own, but not big or old enough for spay and neuter surgery. Cats or dogs with colds or undergoing treatment for an illness (generally not contagious). Cats or dogs recovering from surgery. Dogs in need of training or manners. Dogs or cats who have been at the shelter a while who need a break or could benefit from some at home photo shoots or a personal marketing assistant. 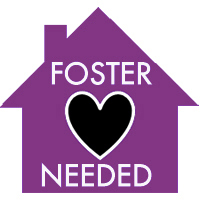 We will provide training and supplies for foster volunteers. Please view our Foster Care Orientation first, and then complete our online foster application to get started! You have around the clock support. We know that things can happen at any time. It is our primary focus that you love fostering, so pets sent to foster care are temperament tested and have been examined by a vet. If at any time, and we mean ANY time, something comes up, you can call your foster contact and they will be happy to answer your questions or help you and your foster pet. The average time commitment is only two weeks! That’s right, in as little as 14 days you can make an impact in a deserving pet’s life. Sometimes it only takes a weekend to help and sometimes it’s a month; either way, you will know before committing to a pet approximately how long they will be crashing on your couch! You choose who you take home. Foster families receive an email when there are animals in need of foster care. Each foster gets to decide when and who they care for in their home. This is ideal for animal lovers with busy schedules or that travel a lot – you can foster around your lifestyle! 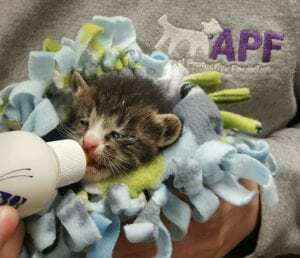 The APF will provide all needed supplies to care for your foster pet. Food, medications, veterinary treatment, litter boxes, bowls, and bedding are all provided by the shelter. Foster parents are encouraged to spoil their pets though, so you are welcome to buy all the toys, treats and even clothes you want! Is fostering with the Animal Protective Foundation right for you? Here are some answers to frequently asked questions that may help you decide. Fostering is providing a temporary home for a homeless pet, who for whatever reason, needs to be housed outside of the shelter. Fostering is truly lifesaving. Fostering can be a wonderful experience for you and your family. You can feel good knowing that you have made a positive difference in a pet’s life, and each pet fostered in a home opens up a cage or kennel space for us to help another pet! 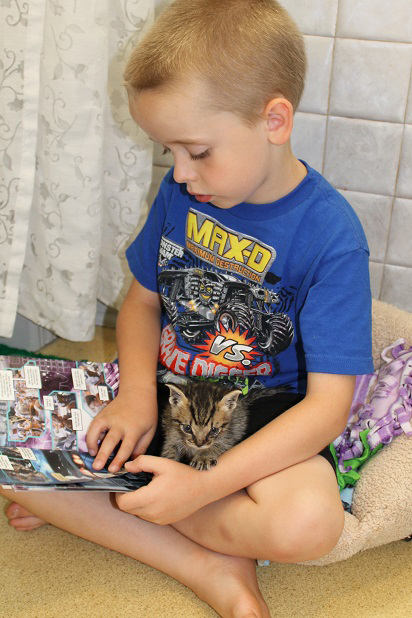 Fostering can also provide individual attention that certain special needs pets require. Foster commitments range from just a couple of days to several months, so you can choose foster options that fit with your lifestyle. Do I need to have any special training or skills to be foster parent? Foster families should be compassionate, caring and patient. You will be informed of your foster pet’s known history, medical and behavioral health before they are placed in your care, and our foster coordinator will help answer questions and provide resources and information. 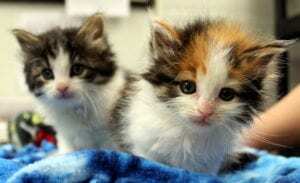 How long do foster pets need to be in foster care? Every situation is different! 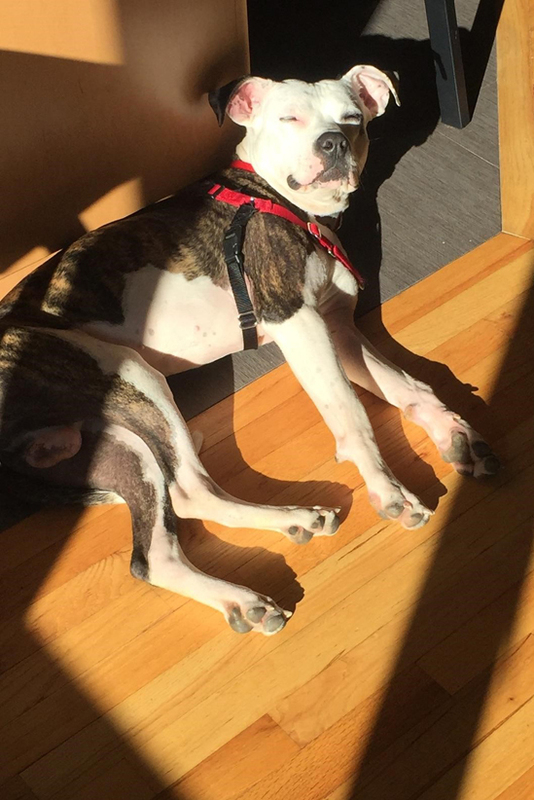 Our foster needs range from one day to until the pet is adopted, which can take several months. How much time do foster parents have to devote to the pet(s) in their care? It depends on the situation. Foster pets need all of the same things that other pets do, and may even need more attention if they are recovering from illness/injury, or need extra exercise/training. What are some of the potential risks of fostering? Fostering is one of the most rewarding experiences that you can have, but there are some potential risks. While rare, below you will read some of the possible risks. 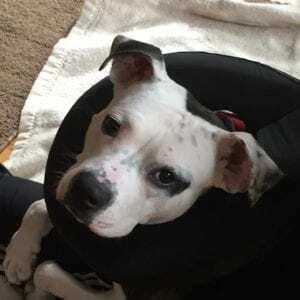 What happens if my foster pet needs medical care? APF will provide all medical care for the pets in its foster program. Can foster parents adopt their foster animals? We know how easy it is to become attached to a foster pet and returning them for adoption can be difficult. Foster volunteers are welcome to adopt a foster pet if it is a great match for the pet and family. If you need help while considering this decision please contact the Foster Coordinator. First, view our Foster Orientation. Second, complete our online application below. “You’re a proud foster parent when the babies find the litter box and figure out how to use it. Next, you become their favorite toy. When you enter the room, they run to greet you. You sit on the floor, they come and climb on you or hide under your legs and jump out to ambush their siblings. 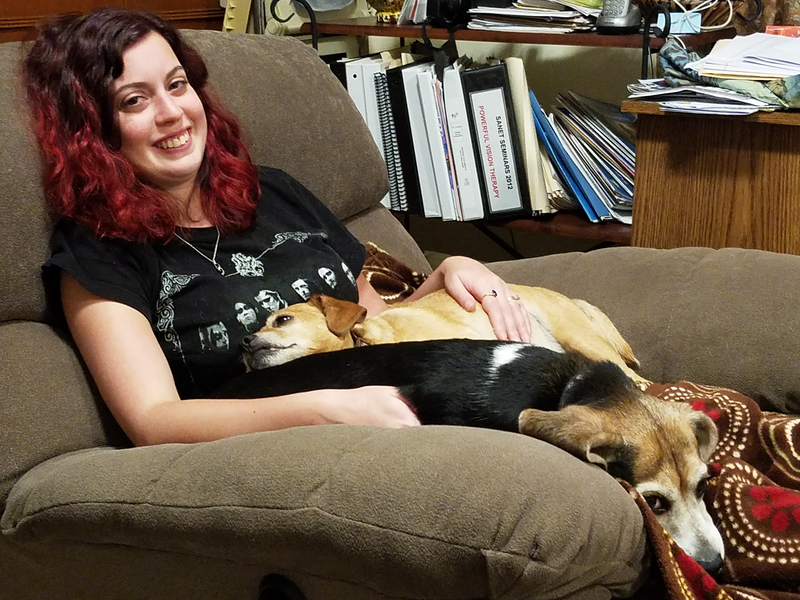 There is always one who wants to climb on your lap and try to get a nap in. It rarely works because a brother or sister will jump on them to urge them to play. You hear them purr for the first time. You dab a bit of gruel on their chins with your finger, and they lick it, and they like it, and they go find the bowl to get more. After a few weeks of them growing and learning and playing, they are big enough for their next journey, a forever home. It’s a sad day when you give them back, but it was the goal all along. Why foster? I just told you.” – Glen T.
“Fostering is one of the most rewarding experiences I have ever had. Kittens are the most fun ever! They show such curiosity and energy. 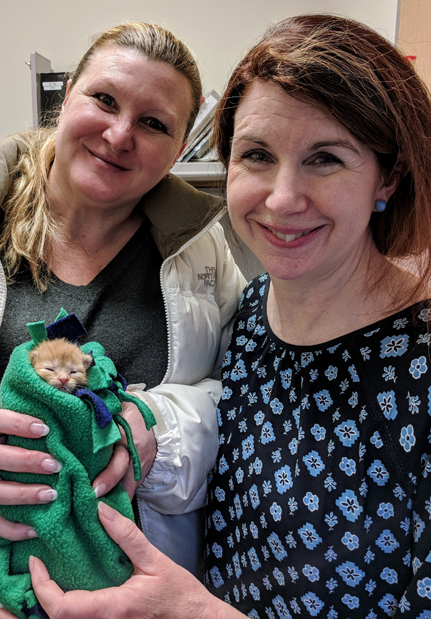 When you foster kittens, you are almost guaranteed to have cute, funny and amazing moments each day they are with you. Fostering is a great way to get to experience different breeds, temperaments and personalities that you might never get to otherwise. My favorite thing is to go to the APF to visit my fosters after their time with us only to find out they have been adopted. Mission accomplished! Fostering for the APF has another positive in that you can decide what level of commitment you want to make, and the APF staff will always work with you. They are there to help you foster successfully and they are great at what they do. Plus, everything you need to foster is provided. You just add some love and a little kindness and you’re good to go!” – Rick H.
“Our foster program experience with APF has been rewarding for many reasons. The training, support and guidance provided by the APF staff is invaluable in helping the foster parent(s) accomplish specific goals for the unique personalities/challenges of each pet. Just as important is the personal satisfaction derived from helping the animal in need of a loving, safe and comfortable environment. Frankly, the most difficult part is saying goodbye once your work is done, but seeing the results of your efforts makes it all worth it.” – Kevin S.